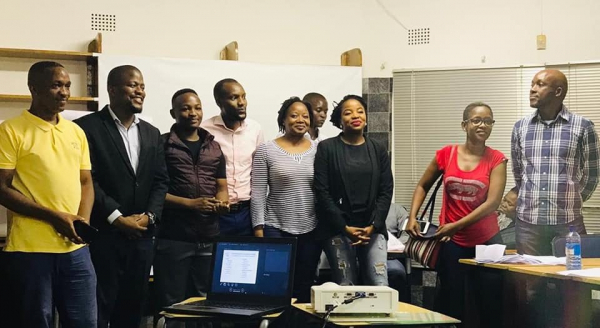 Founded in early 2012 by a group of friends who had just discovered the passion in running, we rose to become an established part of the Gaborone sporting community. 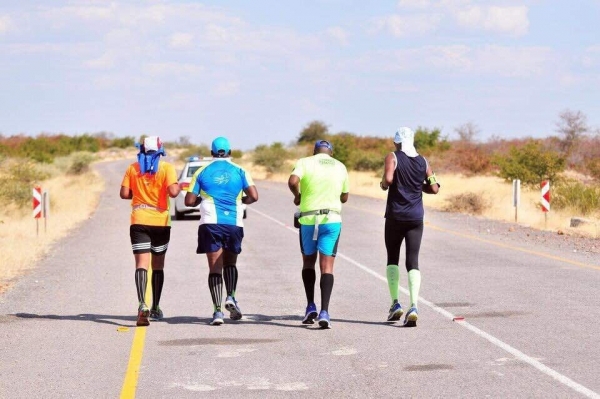 At weekly runs and weekend events our international crew gathers in Gaborone to run while they take turns to cater for the long demanding runs. We do not only care about how fast we run, but also care a lot about the people we run with, the environment we run on and the communities we impact with our running culture. As social runners we travel together to races abroad to discover cities and to meet people that we share our passion with. We are not just a club. We are family and friends. 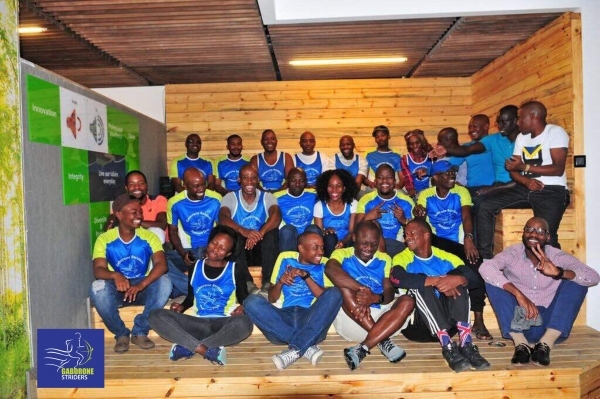 We are the GABORONE STRIDERS and we just simply love running. The success of our club is very much imbedded in the unity of its members and at the pinnacle of it all – our catering program. We believe a runner must be fed! Join us for our weekly runs. Our club scheduled runs are on; Mondays are easy runs and great for newbies! Tuesdays are for speed if you're joining the UB team whilst Builders Warehouse is on an easy run on the airport route. Wednesdays are speed days for the Builders Warehouse team while UB is on an easy run. 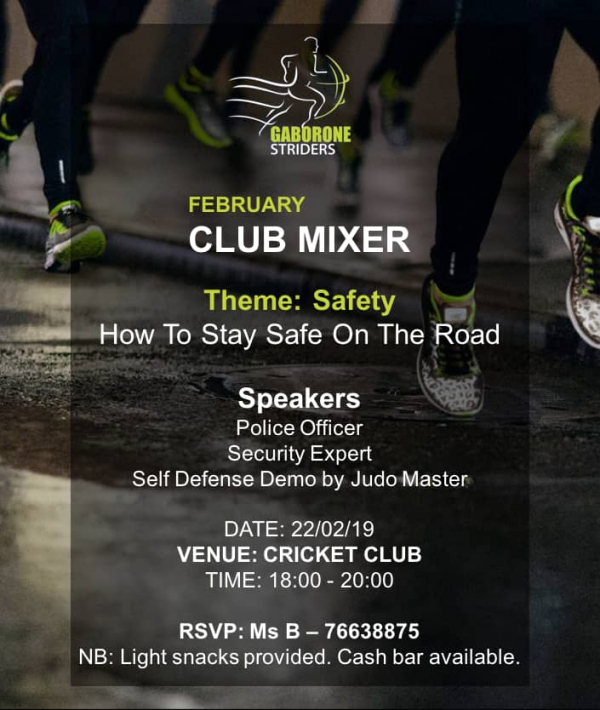 Thursdays are easy run days with an option to join UB or Builders Warehouse team to Phakalane. We end the week with a Long run on Saturdays. First and foremost, the pinnacle of our club is our catering program - we believe runners should be hydrated and fed on the long demanding routes. Therefore to join our club you should be willing to participate in our catering program, which will require of you a minimum of atleast 1 catering in a year that will require P200 of you on the day.